The best part about holidays for me is the food! I love celebrating all holiday foods, updating traditional recipes, making them not only delicious, but kinder to the nonhuman animals we share this planet with, gentler on the environment, and healthier. 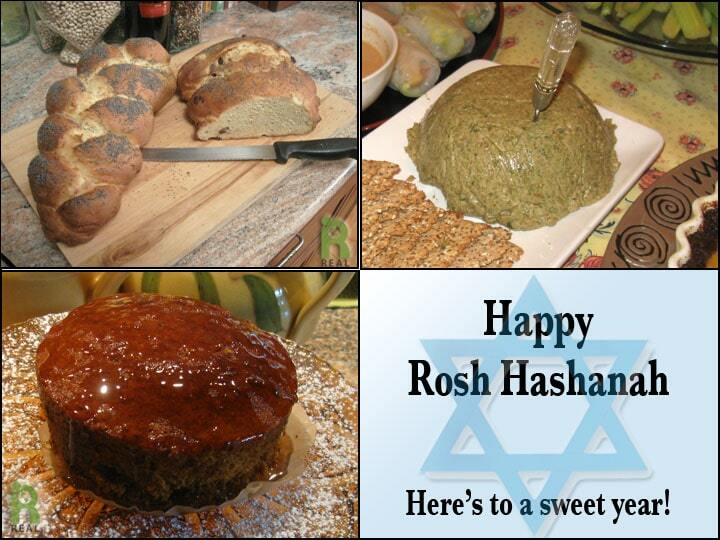 Here are my favorites for the Jewish New Year, Rosh Hashanah. We have 3 versions of this rich egg bread, all without eggs. 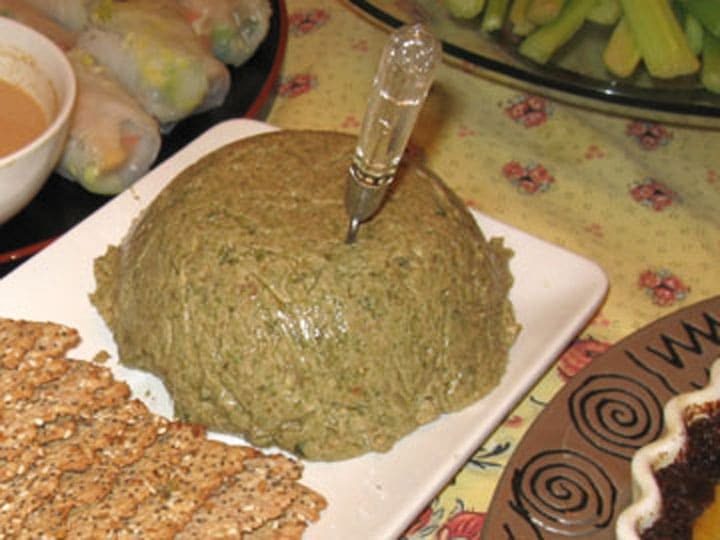 This vegan version of the classic Chopped Liver, schmeared on Challah, is one of my favorites. 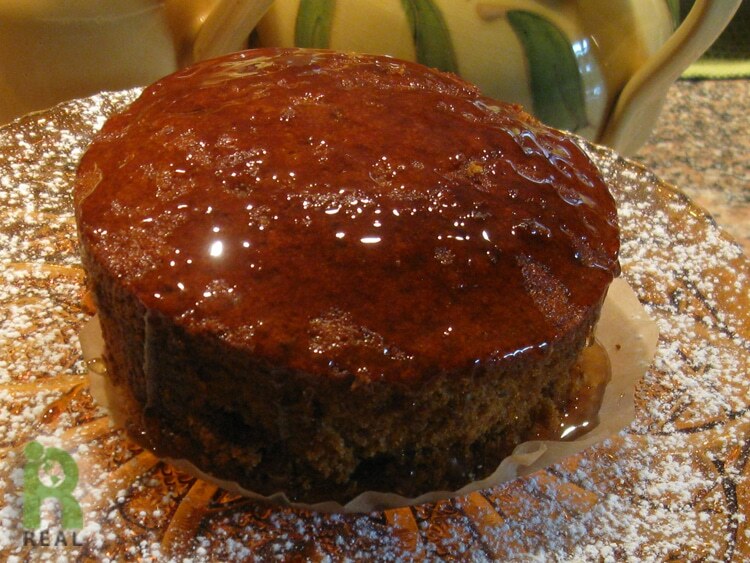 Try our Sweet As Honey Cake recipes. Both are delicious! 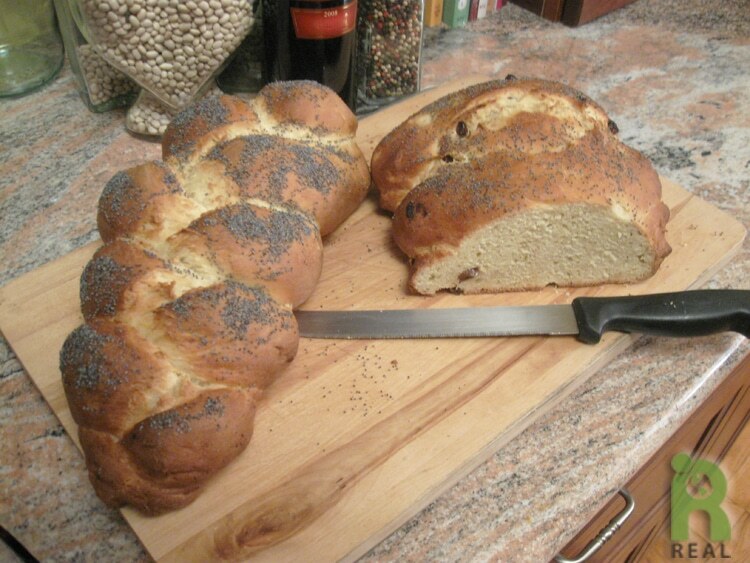 To bring in a sweet year, traditionally apples and challah bread are dipped in honey. Many vegans don’t eat honey, since it is from a bee. It’s actually bee barf! Agave syrup is works well in place of honey. Better still, try Chef Fran Costigan’s recipe for Vegan Orange Blossom Honey. April 16: Bilal Qizilbash with Kathleen Kobel, Priority Kale!